Featured in this year’s Sarasota Film Festival, A Table In Heaven presents an arrestingly candid look at the family dynamics behind one of New York’s most glittering restaurants, Le Cirque. 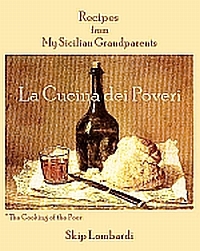 Granted remarkable access, filmmaker Andrew Rossi, spent four years chronicling the family of Sirio Maccione at work and at home. 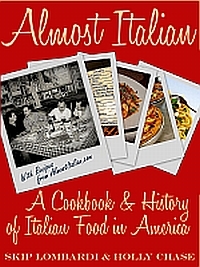 A Tuscan immigrant, Signor Maccione started as a handsome young waiter who rose to power as maitre d’ and restaurateur, all the while feeding and flattering a celebrity clientele that included Onassis and Henry Kissinger. The unscripted drama of reinventing the restaurant with his American-born sons plays out with passion and humor. 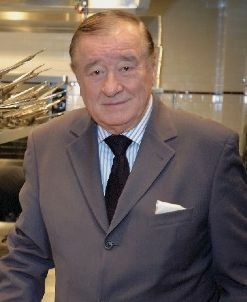 Though Le Cirque’s original menus were French haute cuisine, Sirio, as he was known to all, came to personify the idea of Italian culinary elegance, as exemplified by his 1978 invention of Pasta Primavera. Today, Le Cirque serves haute cuisine with a global twist, but the courtly Italian, now in his 70’s, still holds sway over the operation. Although red sauce is barely in sight, for those interested in the evolution of restaurants in America and the forces that drive an Italian-American family business, the film is utterly compelling.